1. Add olive oil in pot over medium heat until hot. 2. Add artichokes and cook for 1 minutes. 3. Lower to medium low heat, stir in all cheeses until melted. 4. 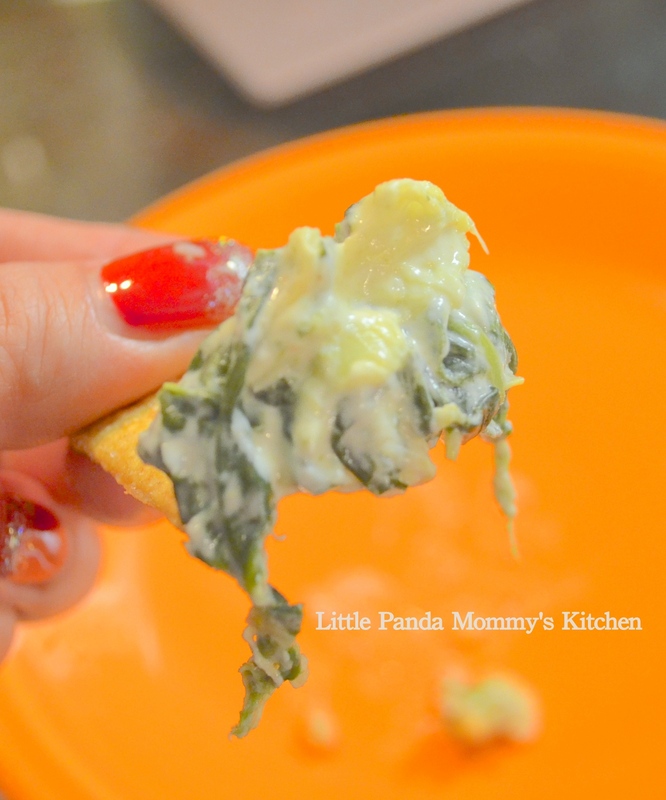 Add spinach, stir until cooked and well blended with cheese sauce. Heat off. 5. Add cayenne pepper, salt and pepper to taste. 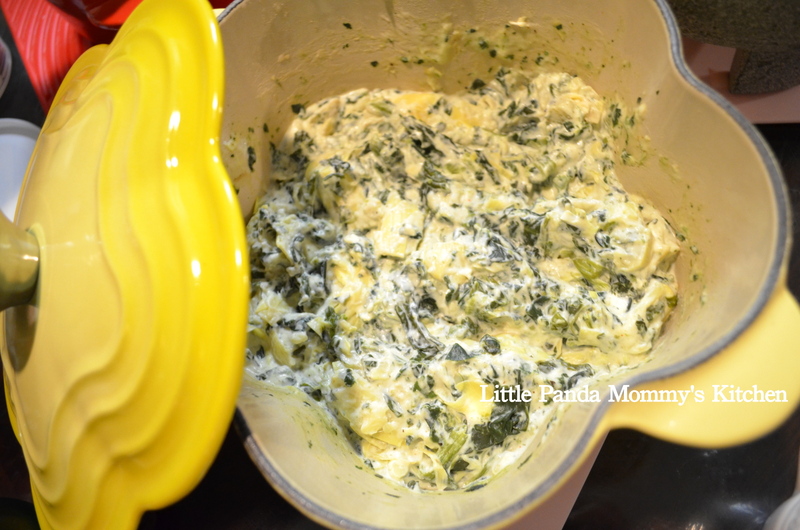 This entry was posted in Cast Iron Recipe, Le Creuset Recipe, Sauce Recipes, Snack Recipes and tagged Artichokes and Spinach Cheesy Dip Recipe, Cast Iron Recipe, Le Creuset Recipe, Sauce Recipes, Snack Recipes. Bookmark the permalink.